InterConnections 21 provides students with opportunities to engage with critical world concerns and take action. 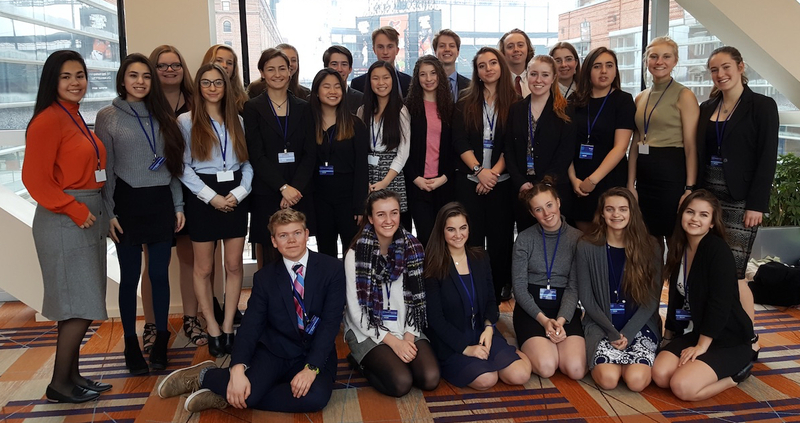 Our programming includes the annual Teton County Model United Nations Conference, an annual trip to a large national or international Model UN Conference, local and international service opportunities, and engagement with international speakers. Click on the tabs for more information.